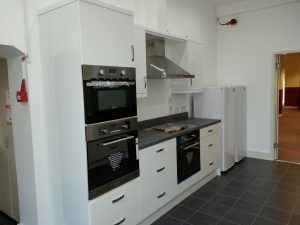 We supply both practical, affordable contract kitchens, for landlords, social housing projects and kitchens for private developers. Apollo design, supply and install or can just supply prices are very competitive and often better quality and price than our shelf competition, we price match appliances against the internet as well. 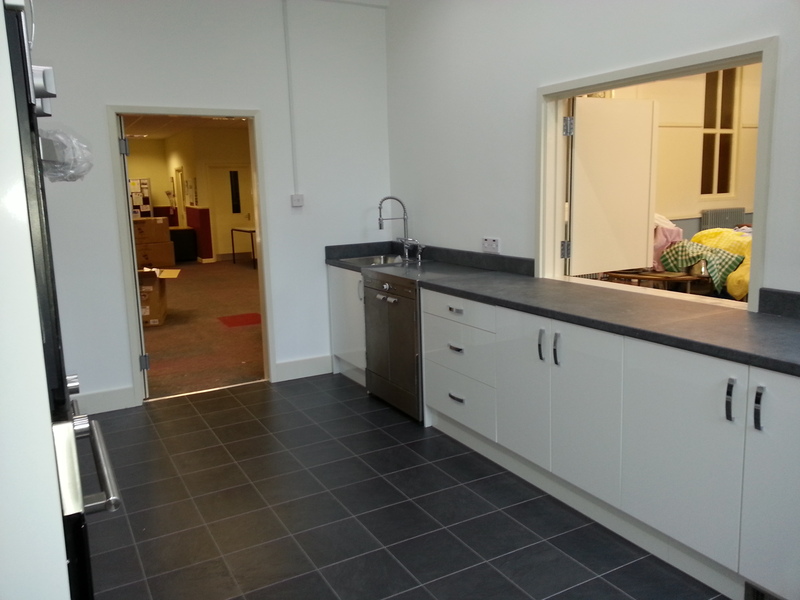 Making us the best place to get Kitchens for house builders, developers social and other commercial contracts. We have teams of well versed, well-trained tradesmen that can tackle any job, and are equipped to handle large developments. We offer project management and can deal directly with your clients, seeking sign off approval from each, in the past, we have created three choice packages for buyers, and fitted out showhouse kitchens. We also run a project managing service for all jobs big or small. Apollo will arrange the planning, designing and costings for all your building projects. All you have to do is relax and enjoy someone else doing the work. Need more our Sister company JLS building services provide a wide range of renovation and refurbishment services for both interior and exterior work; always offering a friendly, competent and reliable service. Fully qualified, insured and recognised by a number of leading industry associations.